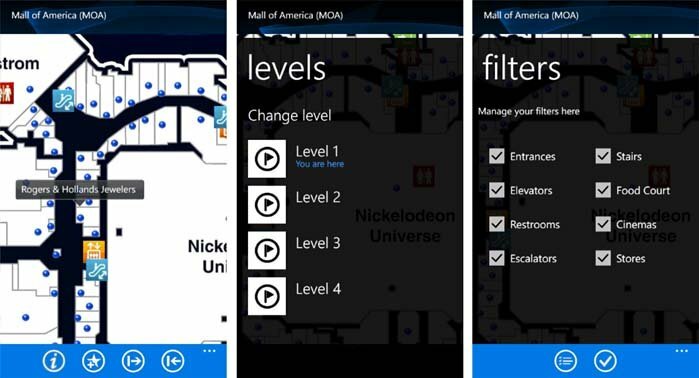 Here's a Windows Phone app for those who like to shop or who just hate getting lost in shopping malls. FastMall is a navigation app for local malls and shopping centers. FastMall isn't new to the smartphone market with established apps over on iOS and there's even a web portal for the FastMall services. 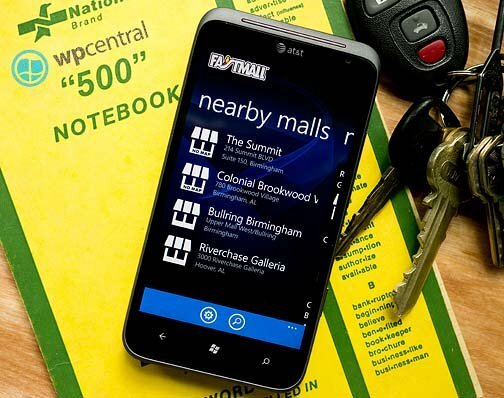 FastMall uses your Windows Phone location services to locate any participating malls in your area and offers, in the least, a Bing Map for the mall and a listing of stores. At best, FastMall will offer a detailed map of the mall property. FastMall's pages are laid out with pages that list Nearby Malls, Most Viewed malls, Recent Malls visited, Favorites, and the customary About Screen. While FastMall will pull up participating malls in your location, you can also search the complete database by keyword search. FastMall covers malls located in thirty one countries from the U.S. to New Zealand. The only downside to FastMall is that not every venue is mapped. Hopefully, that will change with time and future updates. I can see FastMall being a handy app while traveling to help find your way around the local malls. 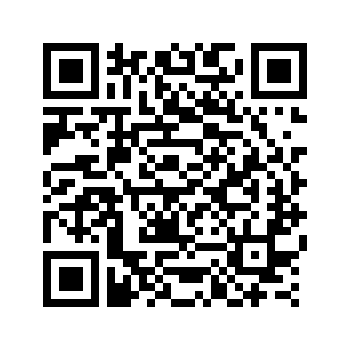 FastMall is a free, ad support app for your Windows Phone that you can find here at the Windows Phone Marketplace.